The first edition of HaBaWaBa Egypt – the first African event of the HaBaWaBa International Circuit -, will be held on April, from 4th to 7th. 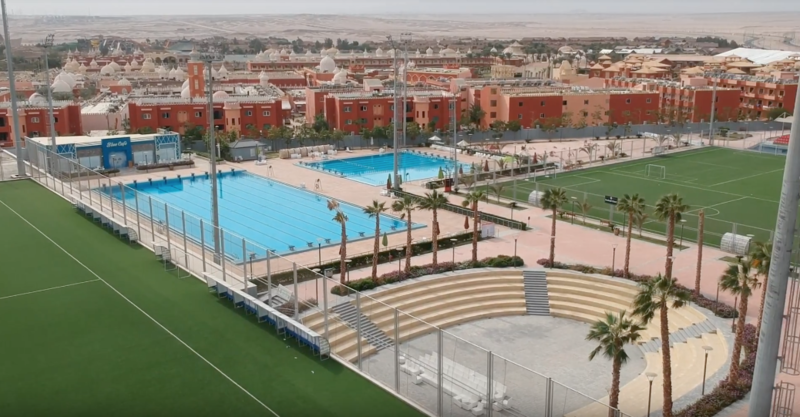 “The venue of the event will be the Senzo Sporting Club in the city of Hurghada”, secretary of the Egyptian Swimming Federation Ibrahim Zaher said. ESF organizes HaBaWaBa Egypt in cooperation with Waterpolo Development. “The club has excellent facilities and hotels nearby. We want to involve teams not only from North Africa, the Middle East and the Arab countries, but also from Europe”. HaBaWaBa Egypt will have three different tournaments: U9, U11 and U13. “We would like to host 200-300 little waterpolo players. Our main goal is to create a great event for the children. 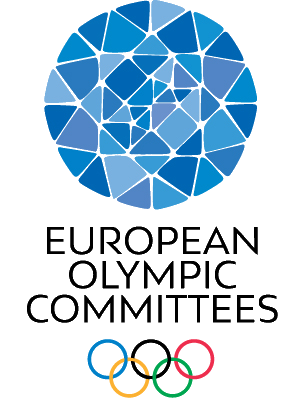 However there will also be initiatives dedicated to coaches”. Why did EFS push to bring HaBaWaBa to Egypt? “We want to develop waterpolo in our country and in the world: HaBaWaBa is the best way to do it”. One Response to "HaBaWaBa Egypt will take place in Hurghada"